Wanting to know how to lay resin driveways? 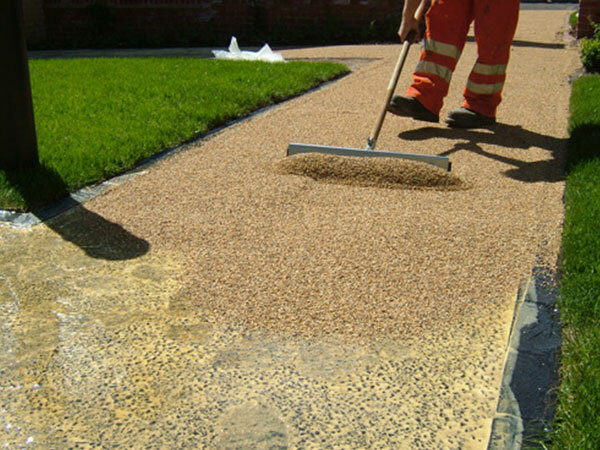 Here at Resin Trade Supplies, we offer resin bound surface installation training courses aimed at newcomers to the industry. Each participant will receive a full hands-on application training session and will also benefit from learning those ever vital tricks of the trade. 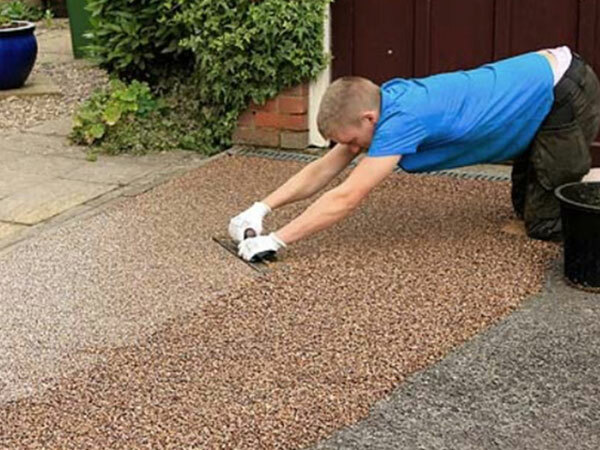 On completion of the course you will have all the necessary skills, knowledge and know-how to install resin bound surfaces such as driveways, paths and patios. If you are interested in attending one of courses, please call or email us your details, or fill out the form on this page. The courses in Bradford are held on the last Thursday and Friday of each month, running for half a day. In Wales, the course dates are usually the first Thursday and Friday of the month – Please call to confirm. We have morning and afternoon sessions on each day starting at 9:00 and 13:00. During the session, both Bound and Bonded methods are covered and you will be very hands on, mixing and laying the materials yourself. At the end of the session, you will receive a certificate, training manual and a sample box of our products. We will also be on hand to give you any advice and support you need regarding the use of our products in future. The cost of the course is £149.99 plus VAT per person. IF YOUR LOOKING TO GET ON-SITE TRAINING PLEASE CALL FOR A BESPOKE QUOTATION!! On completion, you’ll also be given the opportunity to open an account with us, giving you a tailored pricelist. Discounts are available dependant on order frequency. SPECIAL OFFER: BUY A BARON E-120L FORCED ACTION MIXER ON THE DAY OF YOUR COURSE FOR £1850 + VAT (RRP £2095.00 + VAT)! Block book a single session with 6 trainees and only pay for 5! 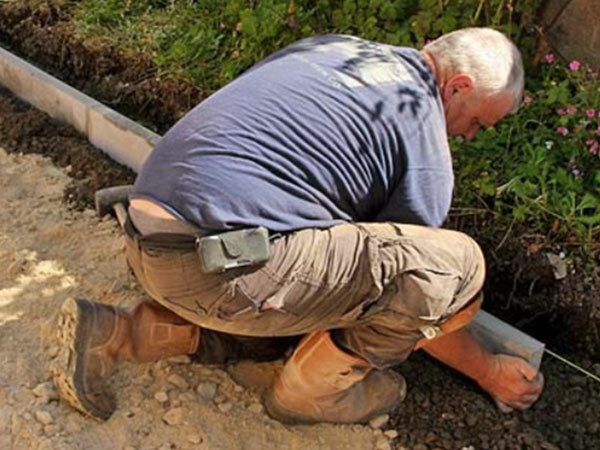 Our ‘down to earth’ training course will take you through the practical aspects of laying our Resin Bound materials and also the necessary theory to prevent any costly mistakes. With hands on guidance from our trainer, together with support from our technical department, we will ensure that you are equipped to take on any small domestic driveways right from the start. A maximum of 5 people per training course ensures all participants receive the trainer’s full attention. On completion of the course you will receive a certificate and training manual, along with experience of how to lay a resin drive and more knowledge on the different resins and aggregates available to use. If you have any questions, please feel free to email or give us a call, we are here to help. Interested in our training course? 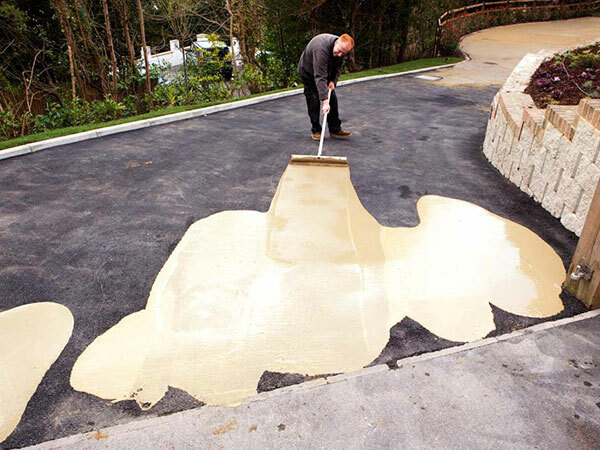 The resin bound surface industry is growing at a rapid pace. 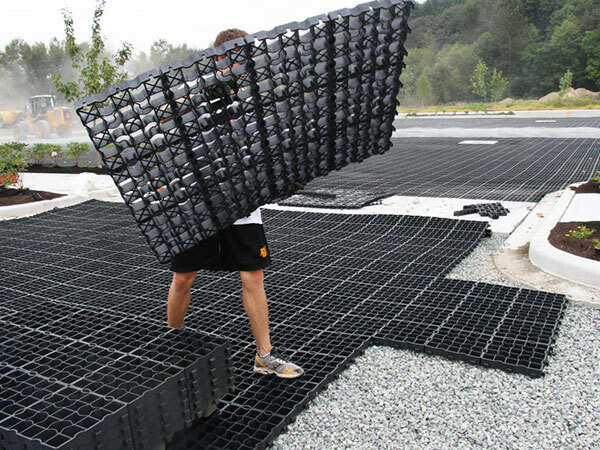 Each year demand for resin driveways, pathways and patios is increasing. Resin bound surfaces comply with all the latest Sustainable Drainage System laws by more efficiently draining surface water. Resin surfaces are quick and easy to install unlike a tarmac or concrete surface, resin can be installed will the minimum of fuss. After you have completed our training course you will be kept up to date with the latest tips and tricks of the trade to keep you ahead of the game. If ever you need advice, we are only a phone call away. Feel free to contact us at anytime with questions or challenges you may have.